Many of you have asked how we might support and accompany our Central American kin who are traveling to and arriving at the US border. 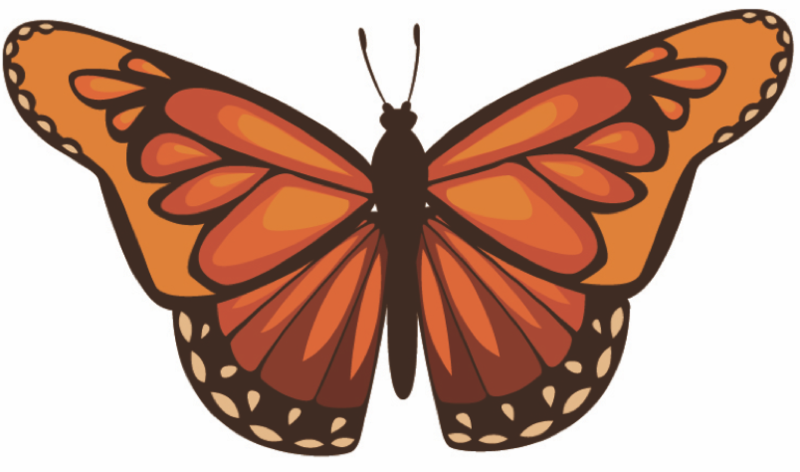 Compiled below are resources on upcoming educational forums in Oregon, several opportunities with IMIrJ's partner organizations to travel to the border to witness, help and accompany members of the Exodus, and links for further education. Please review and prayerfully consider how you might engage. Then let us know your plans so we can support you and amplify your efforts! 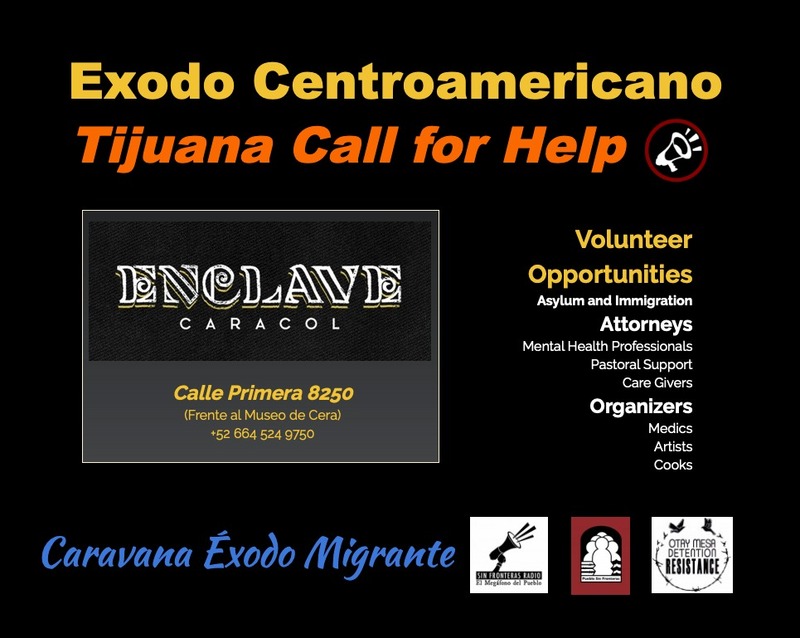 Learn about the migrant caravan here and here. View some moving photos of the caravan here and here. 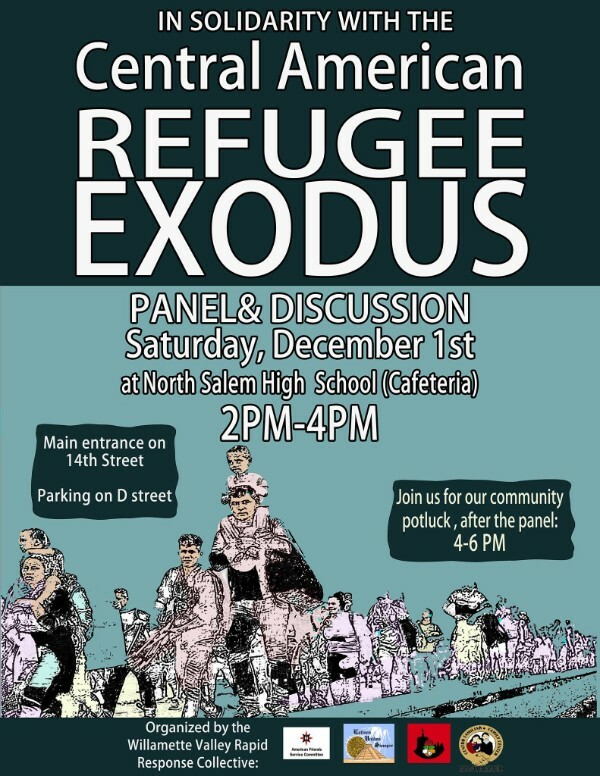 Then find out how you can be in active solidarity with our immigrant kin of the exodus here and here. 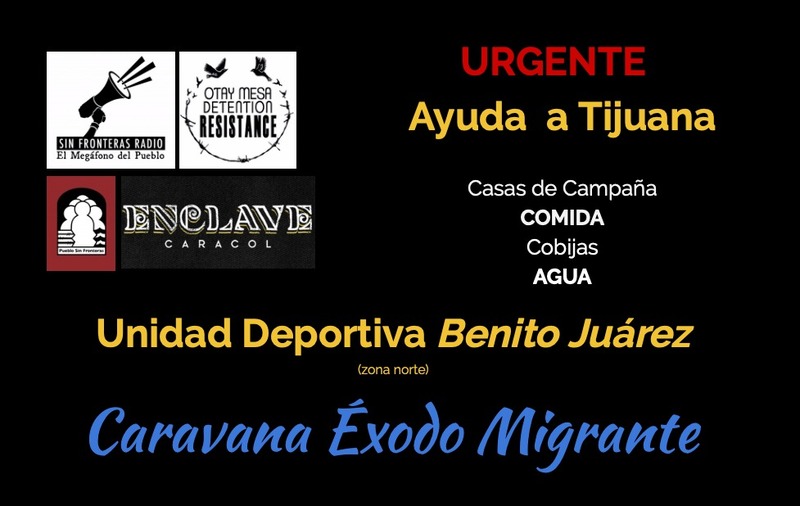 Our partners at AFSC (American Friends Service Committee) are looking into organizing a small delegation of Spanish-speaking Oregonians to travel to the San Diego / Tijuana border to provide accompaniment and support in collaboration with AFSC's office in San Diego and Pueblo Sin Fronteras. There will be a conference call TOMORROW (Wednesday, November 21st) at 6:00pm to discuss needs and expectations and explore further possibilities. If you are interested in participating on the call, please e-mail Pedro Sosa at psosa@afsc.org for call-in details and let him know you heard about this opportunity from IMIrJ. 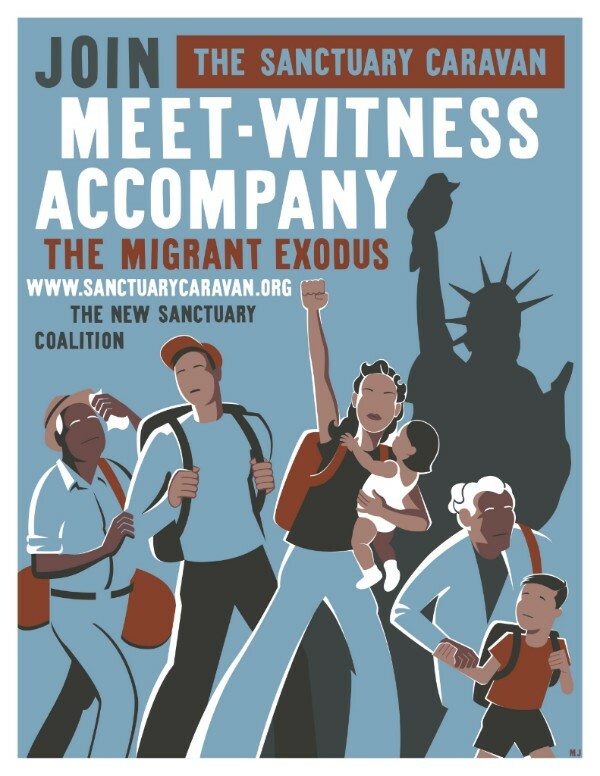 Our counterparts in New York at the New Sanctuary Coalition are organizing a national Sanctuary Caravan "of supporters who will meet the Central American Caravan in Mexico, witness their movement, and accompany them into the U.S. At the border, we will assist those seeking entry with their demands to enter the US without losing their liberty." You can sign up to learn more and get involved here. outlining needs that caravan leaders are requesting at this time.